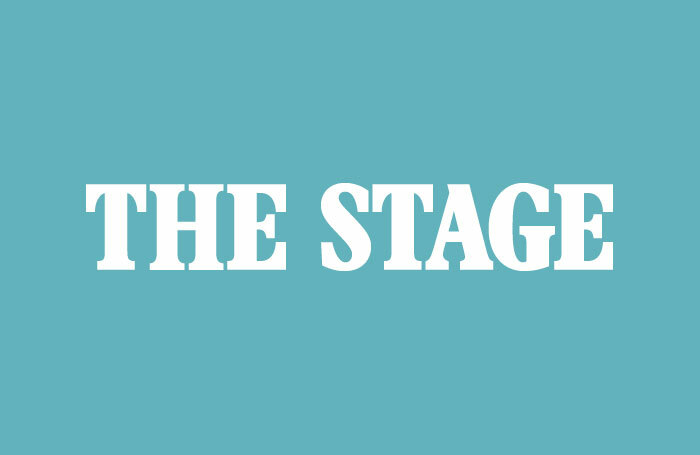 Caro Newling, co-founder of Neal Street Productions, has been appointed chairman of touring theatre company Paines Plough. Newling, a director of Neal Street Productions, which creates television, film and theatre shows and was co-founded by Sam Mendes, will take up the position of chairman with immediate effect. A former trustee of the National Theatre, Newling – who heads up the theatre side of Neal Street Productions – is also a trustee of the Society of London Theatre.